Compact SUVs are one of the most desired class of cars in Brazil and this is why manufacturers like Hyundai, Renault, Honda and the like are showcasing SUV type products at the ongoing Sao Paulo International Motor Show. Hyundai has showcased the HB20X crossover which is essentially an HB20, with a modified suspension and cosmetic changes. 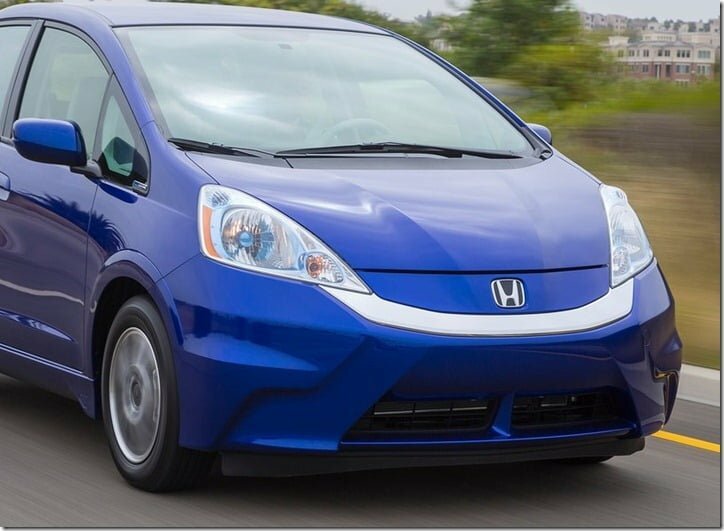 Honda too presented the Fit Twist crossover which just a normal Jazz with minor bodily changes. But compared to the HB20X which features increased ride height and retuned suspension, the Fit Twist could not called a SUV as Honda has not made any changes to the suspension or even the ride height. So as a better resort, Honda has announced that it has plans to launch a compact SUV based on Honda Jazz in Brazil in 2014. For the same Honda is going to invest more than 250 crores INR (100 million BRL) in its automobile R&D division in the next two years to strengthen the existing facilities. And by the end of 2013 it will build a new R&D facility as well. We have mentioned a couple of times in our previous articles of a Jazz based crossover being developed at Honda R&D. The hard work of Honda will be paid off in the form of an SUV that will be a successor of Honda HR-V. In the past, Honda has used the Jazz platform to develop cars like City (sedan), Jazz Shuttle (MPV), and the hatchback itself and building an SUV on the same will not be as difficult as it could have been. Talking about the Brazilian market now, it is a petrol driven space and follows a flex fuel policy. So Honda will have to develop a flex fuel engine for the same. But if it wants to introduce the same in India, a diesel engine option would make more sense. Honda India is developing a smaller capacity diesel engine, so launching the new crossover with a diesel engine in India will not be a problem. The production model of the car is three years away but we hope to see at least a concept model soon. Stay tuned for more updates on the Honda Jazz SUV.